Looking for quotes on angels? 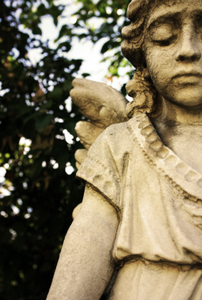 Here’s a selection of quotes about angels from different sources. I hope they inspire you as they have inspired me. Quotes on angels are windows through which we can take a peek at the spiritual world. They can uplift our spirits, too. I hope you enjoyed these angel quotes. For additional quotes on angels and inspiring quotes, please visit the pages listed below.